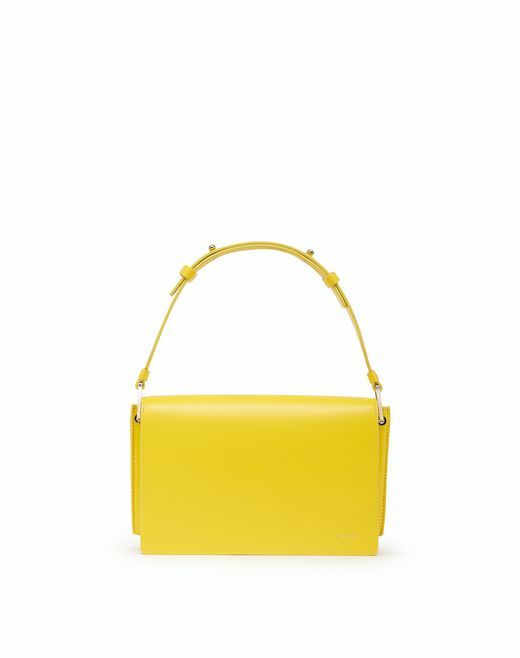 For the Spring/Summer 2019 Pre-Collection, the "Pixel-It" bag adds refreshing, original flair in this season’s colors. 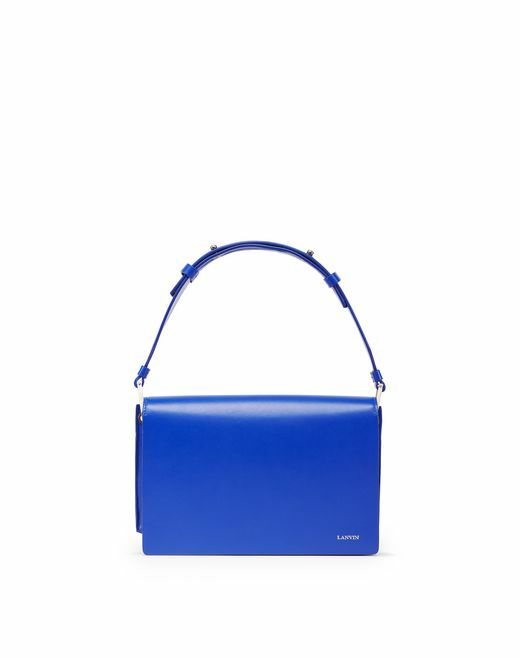 Its ultra-contemporary look, dynamic shape and bright colors make it a definite Lanvin must-have. Equipped with its own cellphone case, this bag offers convenience along with elegant, sophisticated allure. Both functional and contemporary, it is the perfect companion for everyday life.